The northern region of Italy is known locally as Il Nord or Settentrione and consists of eight separate regions – Peidmont, Liguria, Aosta Valley, Veneto, Emilia-Romagna, Lombardy, Friuli-Venezia Giulia and Trentino-Alto. In terms of population, this region of Italy has an estimated population of at least 27.2 million inhabitants. Northern Italy has a diverse geography due to its two coastal regions, and the mountainous region of the Alps and Apennines. Parts of the region are packed full with dramatic mountain landscapes, whilst other areas particularly on the eastern coast are flat on entering the Adriatic Sea. This part of Italy is actually the most economically productive and has a host of important manufacturing regions that help give it one of the highest GDPs per capita in Europe. For the budding tourist, this region of Italy is simply bursting with historical cities waiting to be explored. In the far north, you can explore the Alps, try your hand at skiing and visit some of the quaint mountainside towns. On the east coast you can visit the enchanting island city of Venice or the historical port of Trieste. 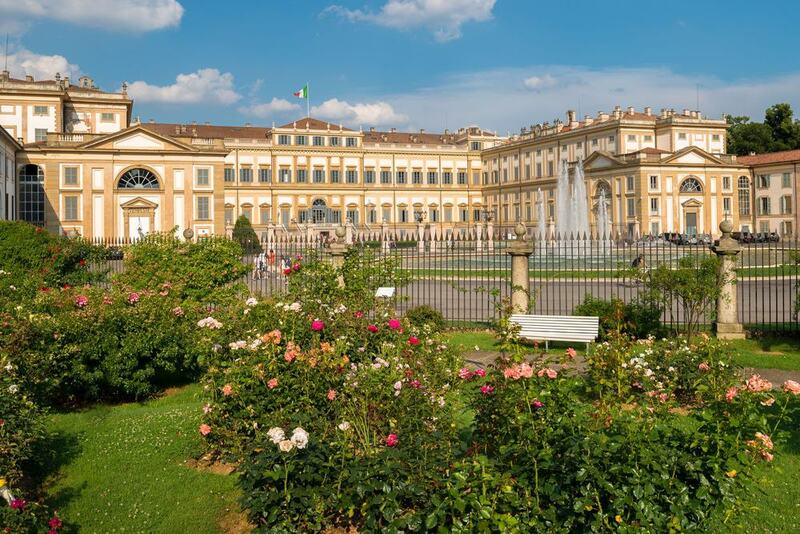 Furthermore in the central regions of Northern Italy you have several magnificent and immense cities such as Milan, Turin and Bologna that have a myriad of interesting sites and attractions. Due to the regions varied landscape, rich history and plethora of fine cities, there is something for everyone’s tastes. 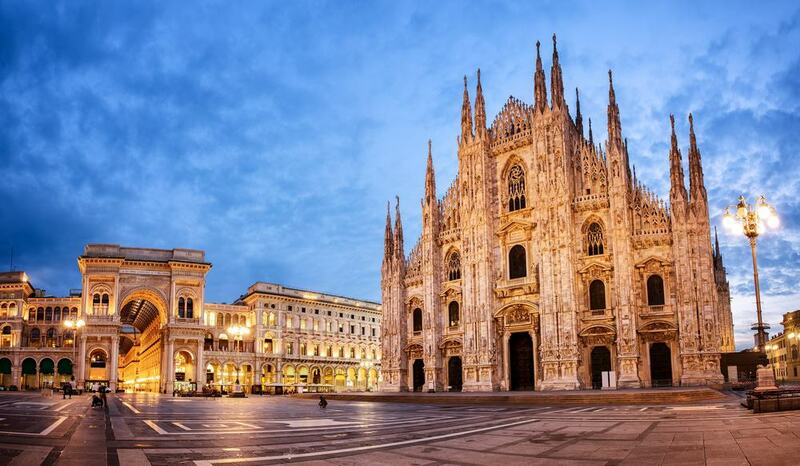 Milan is one of the largest cities in Italy and is renowned for its culture, history, economy and also its plethora of high-end designer shopping outlets. This vast metropolis boasts some absolutely sublime architecture and a myriad of historical buildings that have played an important role in the shaping of Italy. Notable sites include the unbelievable gothic Duomo with its intricate façade and gorgeous stained glass windows, the epic Sforzesco castle with its huge grounds and gardens, the infinitely interesting Da Vinci Museum of Science and Technology, and the opulent Galleria Vittorio Emanuele II. This city has something for everyone – from shopping to sight-seeing and museums. 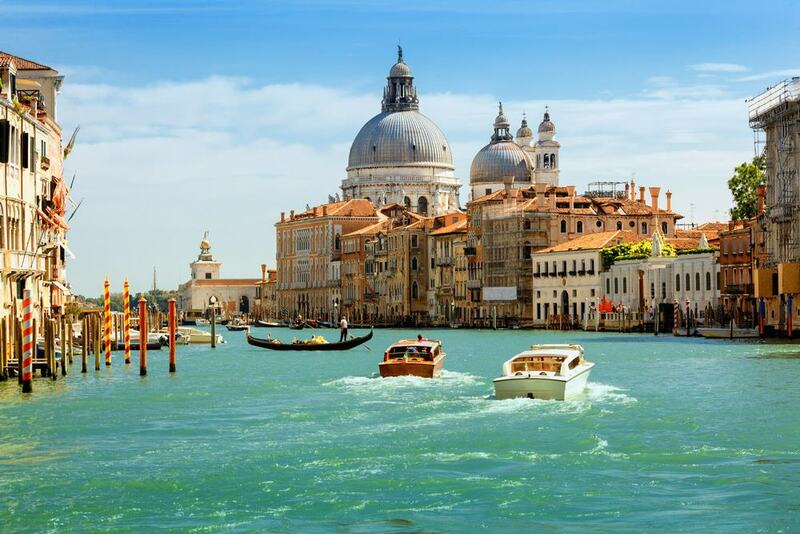 Venice is dubbed as one of the most romantic cities in the world and it is easy to see why when you walk through its many narrow cobbled streets and canals. Located in the Venetian lagoon, Venice is an island city that is formed from hundreds of individual islands all joined together by a network of canals and bridges. The central Grand Canal is a magnificent site and the buildings that line it look simply beautiful. Furthermore, St. Mark’s Square is an absolute must see with the opulent cathedral, the immense bell tower and the flocks of pigeons. Alternatively, if you want to relax and soak up the sun you can travel via water taxi to the Venice Lido and enjoy the long stretch of golden beach. Don’t forget to visit the Rialto Bridge, the Bridge of Sighs and Doges Palace too! 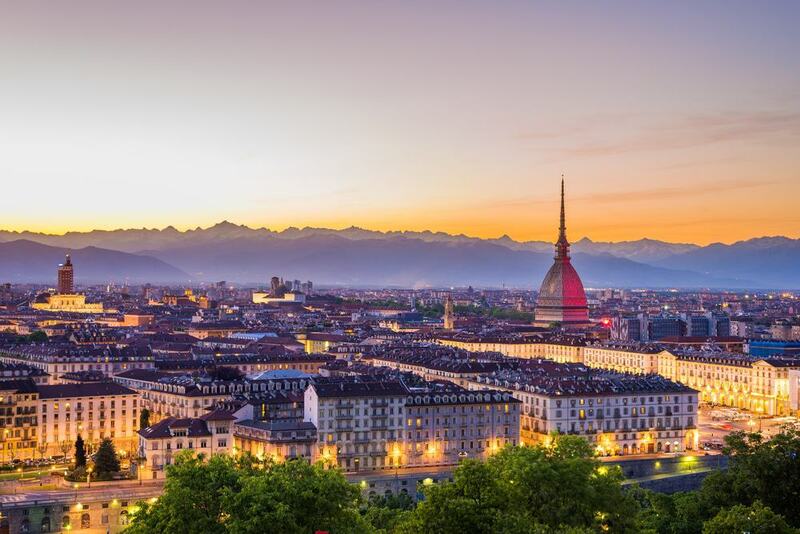 Although an economic powerhouse and one of the main industrial centres in Italy, Turin still retains much of its history and charm and has an amazing amount of sites and attractions. Located in the western part of Northern Italy, Turin was once the capital of the country and has always been an important cultural and economic stronghold. Today you can see some amazing sites such as the decadent Palazzo Reale and Palazzo Madama, the gigantic and domineering Mole Antonelliana and the Cathedral of San Giovanni Battista. Additionally ensure to take a trip to the fascinating Turin Egyptian museum and see the face of Jesus in the fabled Turin Shroud. Bologna is one of the largest cities in Italy and is the capital of the Emilia-Romagna region. This city has a strong economic presence in the manufacturing and financial industries and is also a major transport hub. In terms of tourism, Bologna is known as the city of towers due to its plethora of historical high-rise structures. The leaning towers of Bologna and Torre Prendiparte for example are fascinating and beautiful structures that dominate the skyline of the city. Aside from the towers, Bologna also has some amazing Piazzas and religious buildings such as Piazza Maggiore and the Cathedral of San Petronio. 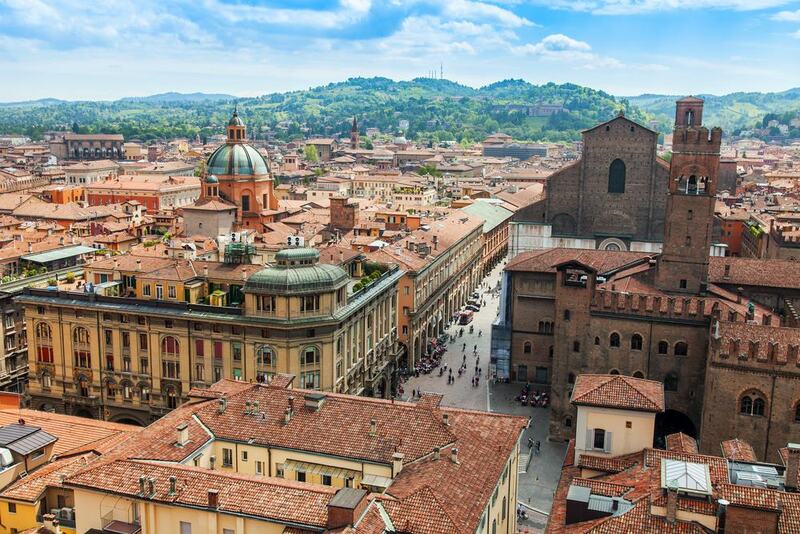 Finally, for those who enjoy the arts and culture, Bologna has a selection of fine museums and galleries such as the Archaeological Museum and the National Gallery. Genoa is a magnificent city located on the southern coast of Northern Italy on the Ligurian Sea. 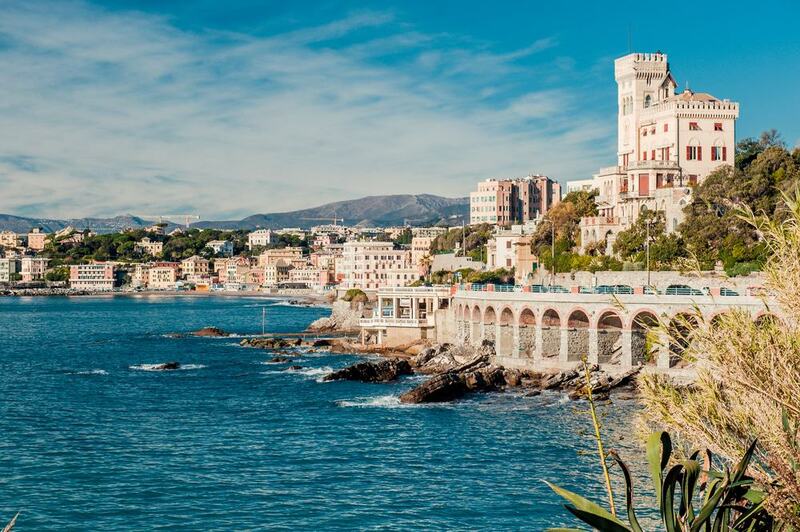 As the 6th largest city in the country, and as a major port, Genoa has major significance for the economy of the country and has always played a prominent role in the history of Italy. The city walls of Genoa were once expansive and the Porta Soprana is one of the remaining gates from this once impenetrable fortress. In the city centre you can admire some fine architecture in public spaces such as the Piazza Ferrari and the Piazza Matteotti. Moreover the Aquarium and Maritime Museum are fantastic for those who want to learn about marine life and the history of Genoas port. Don’t forget to walk around the immense port and see the hectic hustle and bustle of commercial shipping activitiy! This northern city is located in-between Bologna and Milan and is renowned for its beautiful Prosciutto Ham and cheese varieties. Due to the cities long history and involvement with various factions and wars throughout the years it has a range of impressive structures, beautiful Piazzas and intriguing museums. Parma Cathedral is considered one of the finest Romanesque structures in Italy and the adjoining Baptistery is just as opulent. This city also has several fantastic theatres such as the Teatro Farnese and the Teatro Regio that offer the perfect venue to see a show. Also consider visiting the national gallery that contains an immense collection from individuals including Da Vinci and Van Dyck. 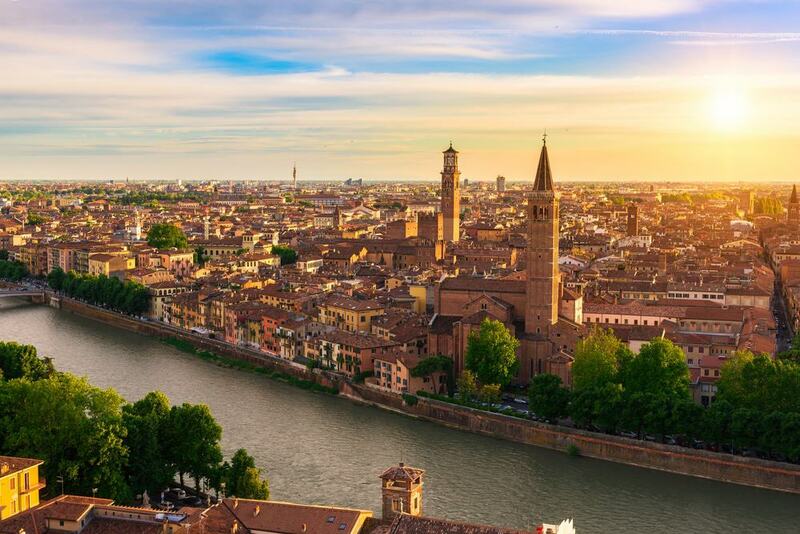 Verona is often overshadowed by other major Italian cities but it has one of the finest historical centres in the country and some absolutely stunning sites. The main site of Verona is undoubtedly the Arena – this huge structure rivals the Colosseum of Rome and is just as spectacular. Furthermore the Castle Vecchio and the connecting Ponte Vecchio are amazing structures to visit and provide a look at the history of Verona. This city also features some impressive religious structures such as Verona Cathedral and the Basilica of San Zeno Maggiore, but also a myriad of gorgeous Piazzas such as the Piazza Delle Erbe and the Piazza Bra. 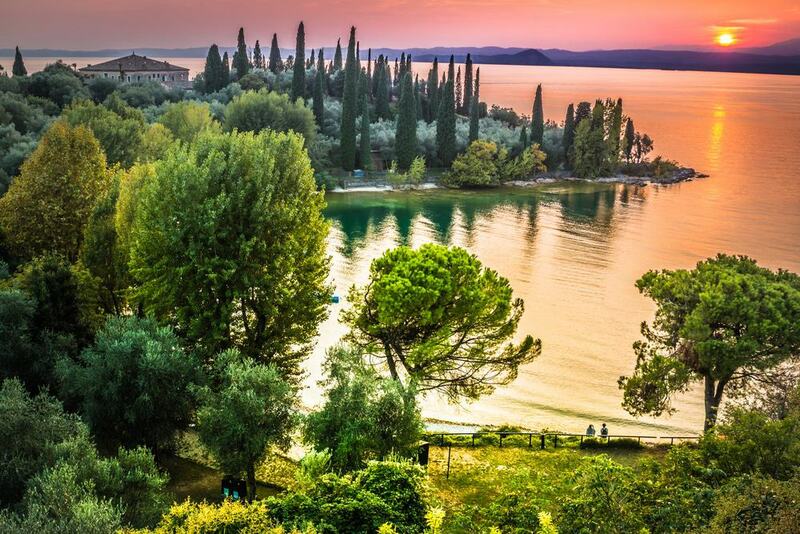 Finally, Verona lies in close proximity to Lake Garda which is a brilliant region to explore. Lake Garda is the largest lake in Italy and is a hugely popular destination for both locals and tourists. The landscapes and scenery surrounding Lake Garda are simply jaw dropping – the combination of forest covered mountains and small terracotta roofed villages create an idyllic setting. Towns such as Sirmione and Bardolino provide perfect venues to explore the lake from and offer a myriad of sites and high quality eateries. Consider taking a boat trip on this immense lake and travelling between some of the gorgeous lakeside villages whilst taking in the sublime scenery. Trieste can be found in the eastern part of Northern Italy on the coast of the Gulf f Trieste – this city lies in close proximity to Slovenia and the border can be reached in under 20 minutes. 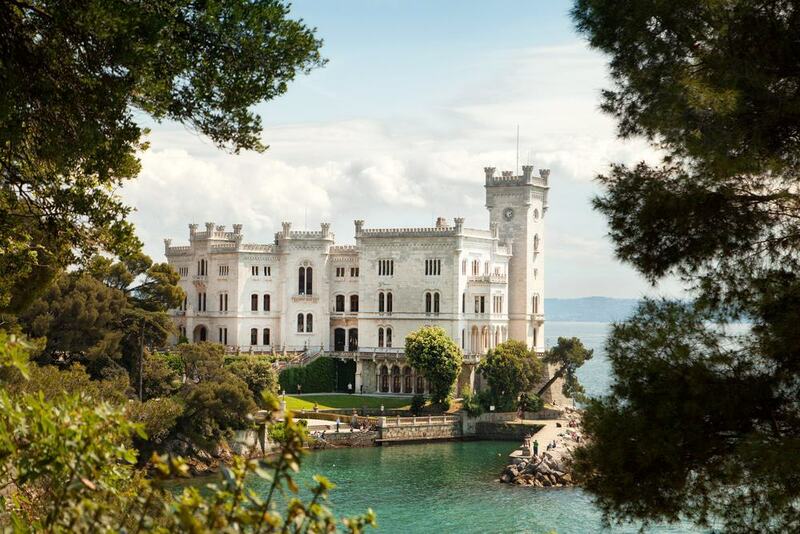 Due to its close proximity to Slovenia, Trieste actually has a different feel and culture to the rest of Italy and has been influence greatly by its close ties to its neighbouring country. The harbour of Trieste is a fantastic place to explore and the connecting Canale Grande has some beautiful surrounding architecture. This city also features a series of castles, Roman ruins and opulent religious structures. When exploring the Harbor, don’t forget to take a stroll down the Molo Audace which is a 300m long promenade that juts out into the sea. 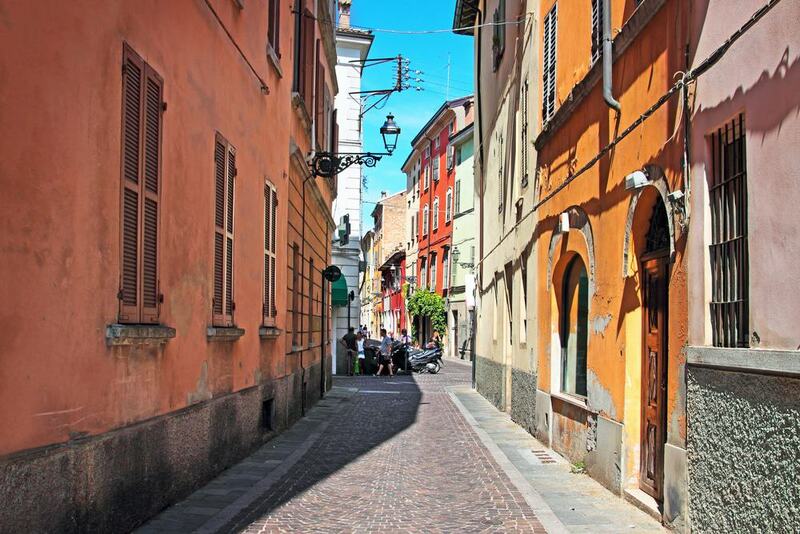 Alessandria can be found in the Piedmont region of Northern Italy and is a fantastic place to visit despite its smaller size. With great transport links to Milan, Turin and Genoa the city serves as a transport hub and is easily accessible. The impressive Cittadella di Alessandria sits proudly on the banks of the River Tanaro and can be reached by crossing the modern Ponte Meier footbridge. If you like military history and displays, the Museo delle Divise Militari provides a fantastic insight into the operations of the Italian Military. Alternatively, if you enjoy walking and architecture, the Piazza Garibaldi and the Piazza della Liberta are great places to explore in the centre of the town. 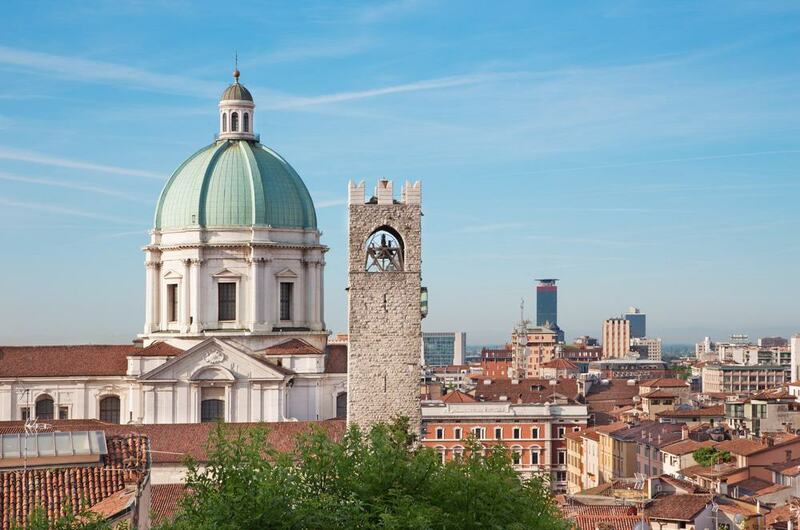 Only a stone’s throw from Lake Garda and Verona, Brescia is a beautiful city in the heart of Lombardy. This city is one of the main industrial regions of the country and contributes a great deal to the GDP of Italy. 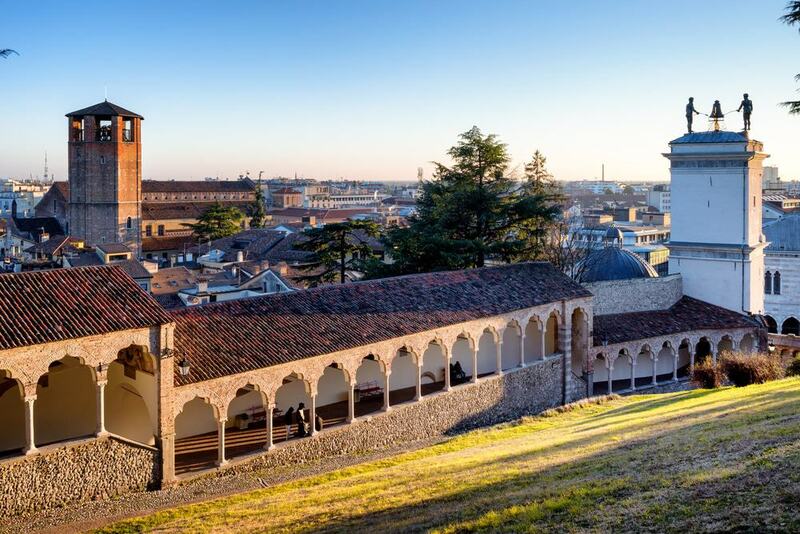 Brescia combines fantastic historical sites together with some gorgeous areas of natural beauty to create a city that everyone can enjoy. In terms of architecture, Brescia boasts the ancient Roman Tempio Capitolino, the impressive Duomo Nuovo, and the historic Broletto. Furthermore, in terms of natural sites, Brescia is located in close proximity to Lake Iseo which contains the beautiful Monte Isola, and also only a short distance away is the magnificent Mount Maddalena. 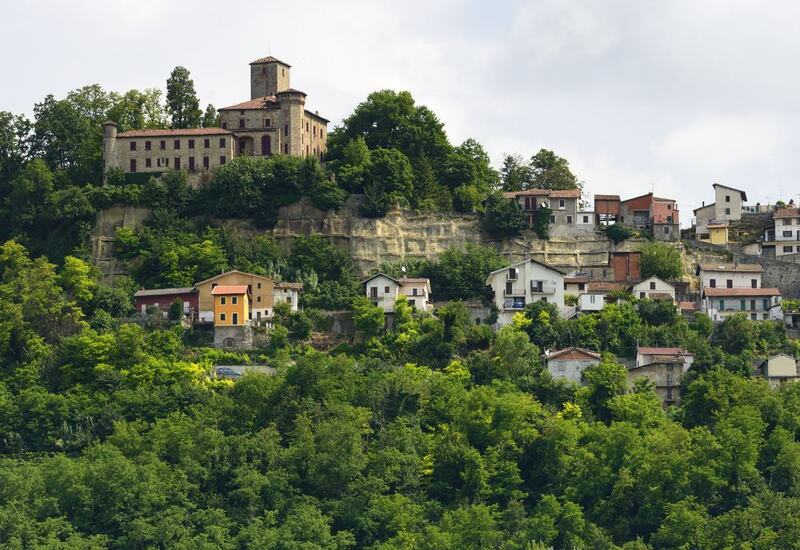 Brescia is also ideally located to venture to Lake Garda and the neighbouring city of Verona. Ferrara has a favourable location between Bologna in the south and Venice in the north. This city offers the perfect base to explore the eastern side of Northern Italy and also contains some beautiful structures and historical sites. The main site of Ferrara is the Estense Castle – this gorgeous wooden castle sits on its own lake and has become a symbol of the city. Also found within the city centre is the interesting Archaeological museum, the Palazzo dei Diamanti and the Cathedral of Saint George. 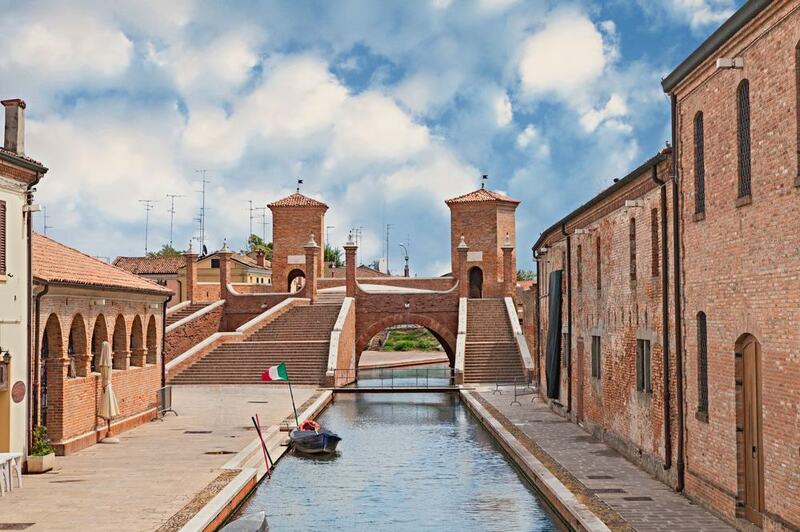 Finally, Ferrara was once a medieval city and had a complete defensive network – today you can see sections of the city walls and admire their design. Located within the greater metropolitan area of Milan, Monza is a fantastic tourist destination in its own right and has some amazing sites. If you are located in Milan and want a day trip, Monza offers the perfect location. Possibly the best known attraction of Monza is the historic Formula One Racing Track and the immense Parco di Monza. The park covers a vast area and as some beautiful villas, gardens and wooded areas – you could spend hours walking through its many trails. Inside the park, the Autodromo is also a great place to visit and if you are lucky enough, watching a Formula One race here is a true treat. Aside from the park, Monza also features the opulent Duomo di Monza and the gorgeous Ponte dei Leoni. Como and the lake of the same name is considered to be one of the most beautiful areas in Italy and is known for its jaw-dropping mountainous landscapes. Como itself features some grand architecture such as the 14th century Cathedral and the Basilica di Sant’Abbondio. If you want to see some epic mountain landscapes then take the Brunate funicular to look down onto the expanse of the majestic lake. 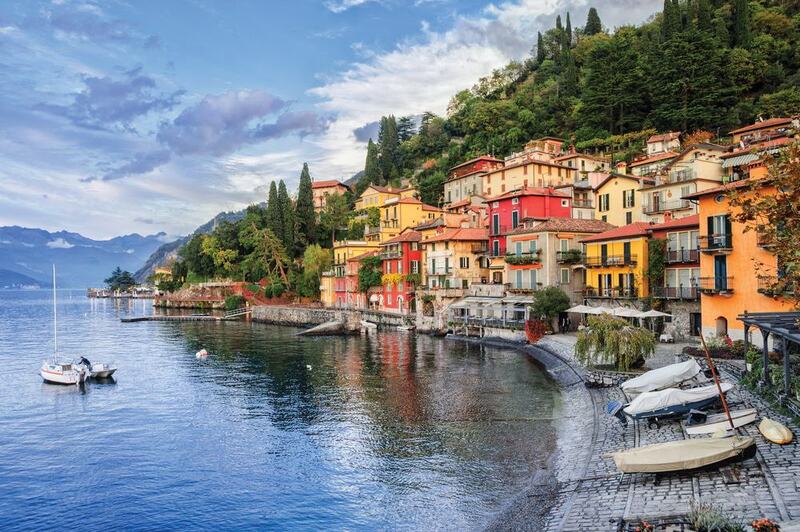 When you have seen all the city has to offer, take to the waters of Lake Como and enjoy a sublime boat ride or visit one of the lakeside towns such as Bellagio, Lierna and Dervio – these towns offer some amazing views across the lake and the chance to relax in a fine restaurant or café. Udine is located in the eastern part of Italy near the Slovenian border. This city has been influenced greatly by other cultures crossing the Italian border and has an extensive history. The castle of Udine is a mighty structure created in the 16th century and sits as a major landmark in the historic town centre. Other interesting structures of note include the Loggia del Lionello, the Cathedral of Udine and the Chiesa di San Giacomo. Aside from the architecture, Udine has several important museums, a selection of beautiful public parks, and several gorgeous Piazzas.